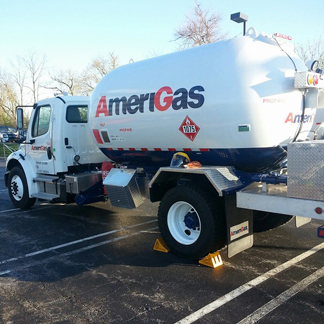 AmeriGas is the nation's largest propane company. We are the most reliable, the safest, and the most responsive propane company in the United States. We integrate the most beneficial botanical ingredients from nature with the principles of green chemistry. Your complete one-stop auto shop. We service and repair both Foreign & Domestic vehicles. We feature Ase Master Certified technicians. 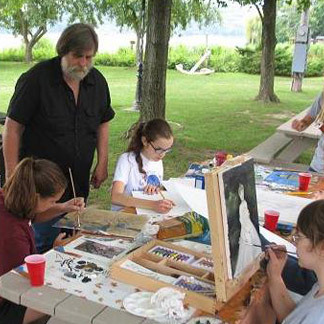 We offer a full schedule of arts and cultural programming, community events, art classes, exhibitions, and more. We use cutting edge technology to minimize its impact and to increase efficiency. Athens Generating is committed to producing efficient reliable energy. Athens Laundry is a self-service laundromat in Athens, NY. 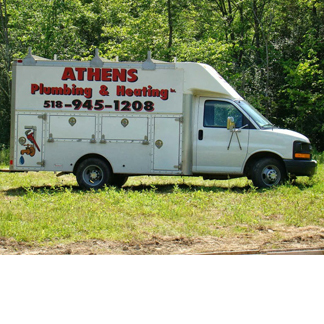 Athens Plumbing and Heating specializes in: Kitchen faucets, bathroom faucets, tubs, and showers. 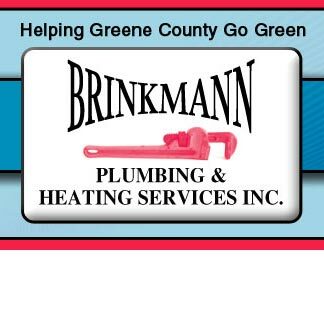 Toilets, sinks, hot water heaters, sump pumps, holding tanks, and well pumps. Bob Schmidt & Sons Roofing has been family owned since 1965. 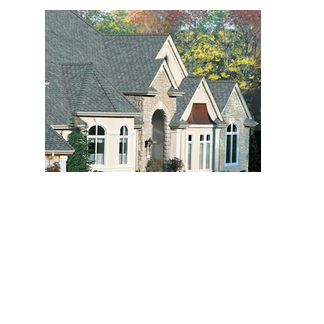 We feature and install GAF roofing materials and accessories. 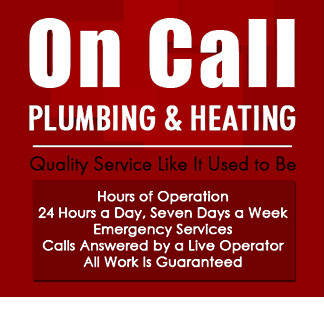 We offer dependable and timely installations and repairs for plumbing, air conditioning, green energy, and heating services. We perform heating services and preventive maintenance that keeps your equipment operating properly and efficiently all year long. 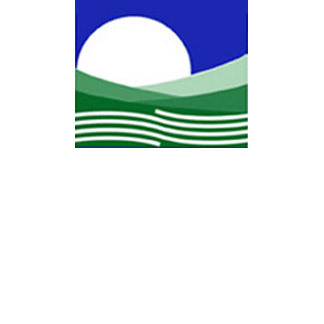 Chloromerger Sales & Service specializes in water purification systems for your home. 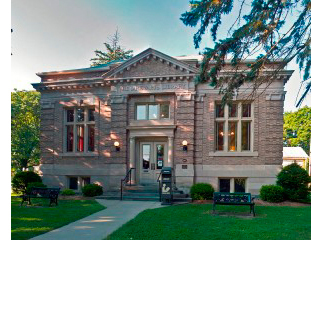 The library provides access to a variety of materials and services, which help to meet the educational, informational, and recreational needs. Specializing in auto repairs on all European car brands makes and models. Specializing in general building and construction. Glen's Carpet & Linoleum has all of your flooring needs! Whether you are replacing linoleum or installing carpet for your home or office, we can do it all. We provide a spay and neuter assistance programs to pet owners and conduct humane education programs in local classrooms. Herm’s Body Shop of the Catskills, Inc. Complete body repairs. Painting is guaranteed to match, unibody and frame straightening. PPG certified collision repair center. A 24 bed assisted living facility with experienced Registered Nurses with large knowledge base and training in caring for the whole individual. We specialize in home to large corporation computer and systems consulting. 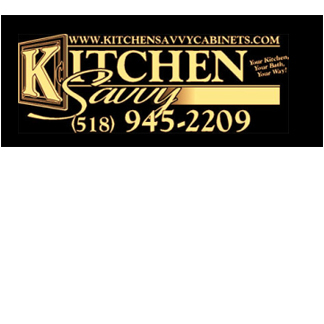 Kitchen Savvy is full service retail kitchen, bathroom, and closet company. Offering computer design services in those categories. Semi custom and custom cabinet sales for homeowners and builders. Electric Contractor specializing in electrical services. Massage Comforts in Athens NY is your local masseuse in the Catskills. Massage comforts offers massage therapy from Janet R Reeves LMT. 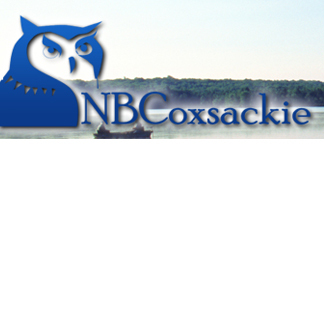 At National Bank of Coxsackie, we pride ourselves on being a reliable hometown bank that focuses on customer service. We are committed to providing you with the finest products and services possible. 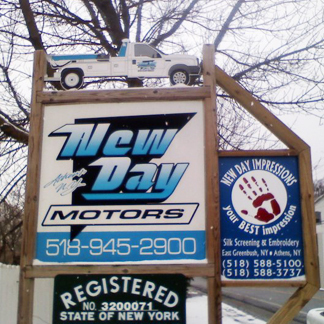 Family-owned and operated repair business with over 80 years of combined experience. Offering alignments, transmission, engine work, and more. Cozy salon on a quiet backroad with the same cozy atmosphere. I specialize in haircuts, color, foils, and perms. I also provide services for manicures, pedicures, ear piercing, and more! Providing senior citizen services that older adults need to be healthy, happy and as independent as they can be. A friendly environment where you will feel at home Salon 40 hair salon in Athens, NY offers a full menu of services in a warm and luxurious atmosphere. 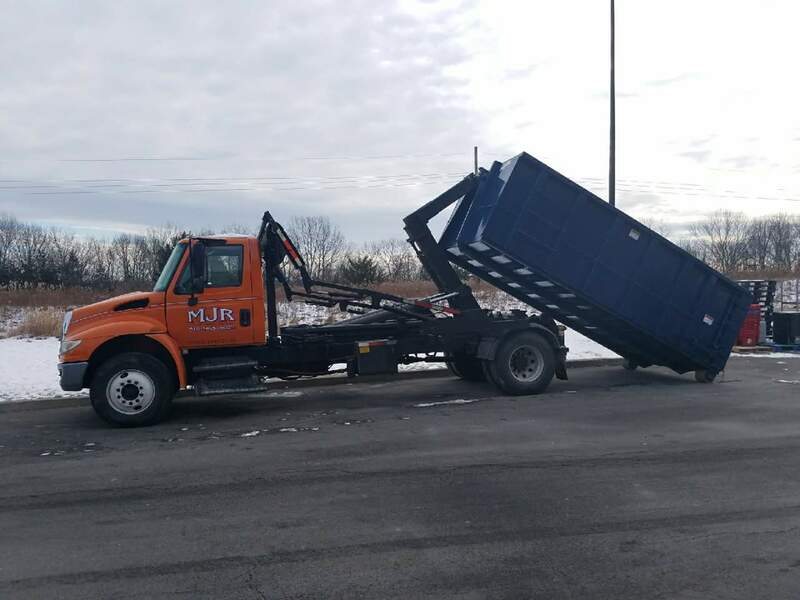 We service: Auto - Light Truck - Farm - Lawn and Garden. And offer: Tire Sales & Service, Computer Balancing, Brakes, Exhaust, Tune-ups, and more. 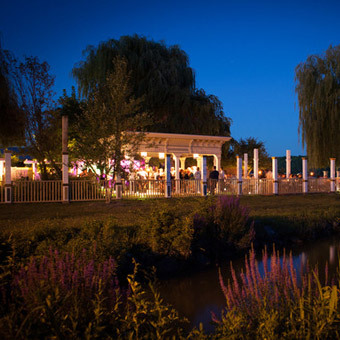 A unique dining experience set in an 1883 restaurant. The bar setting is from the 1930's perfectly restored to preserve its beauty and charm. 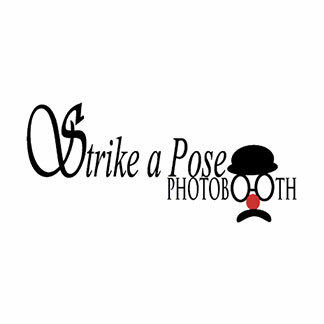 Strike a Pose Photobooth can be anything you want it to be. Is there only a small space available for your photobooth? We can customize the area to best utilize the space. 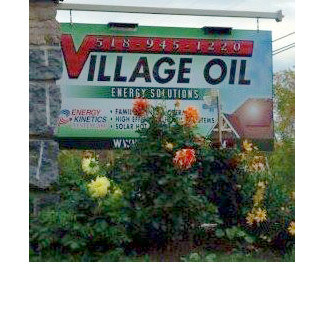 We provide home-heating oil and kerosene for local delivery. We also install high quality, highly efficient heating and hot water systems, including solar. Vincents Hair Styling is hair styling salon in Athens, NY specializing in hair styling and products.